Journey Jottings help you remember where you’ve been. 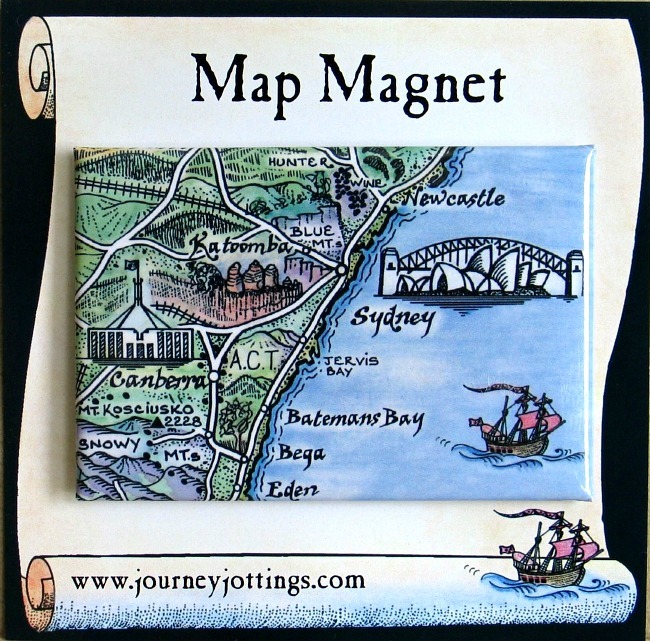 If you’re after a fun and easy way to record and share your Australian holiday adventures our unique pictorial Journal Map and Mail-It Map are for you. 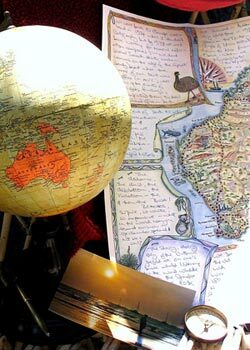 It’s as simple as plotting your route on the map and jotting down your travel highlights. 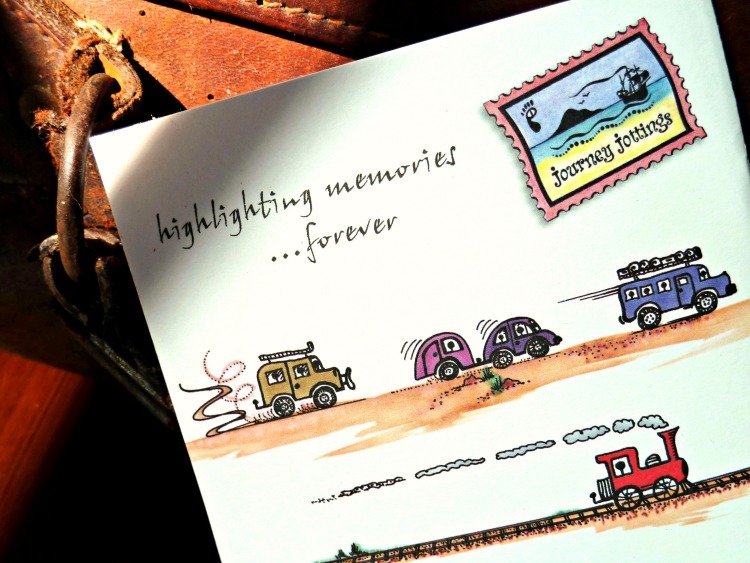 As keepsakes, they’ll always remind you of places visited, sights seen and adventures enjoyed. 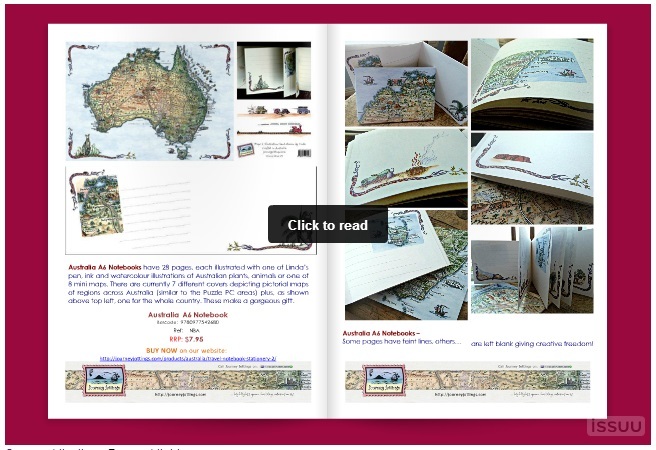 Journal Maps let you summarise your trip on a single sheet to create a fun keepsake – brilliant for sharing your holiday highlights or for reminiscing. Just dash your flight path (use a ruler for straight lines). How about using different colours for your travels by car, bus, train, plane, boat… ? 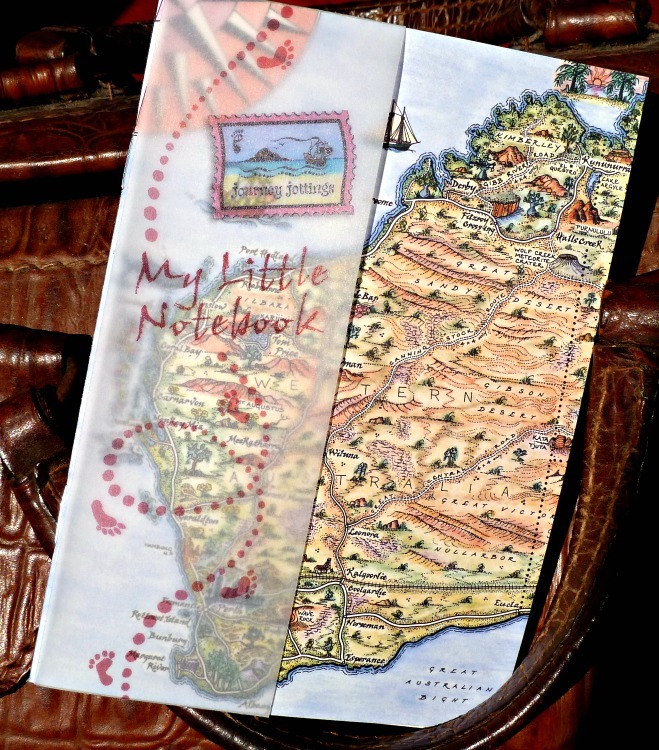 In those inviting empty boxes surrounding the pictorial map, jot down place-names, who you met, stories of your adventures, hilarious highlights, or memorable moments. 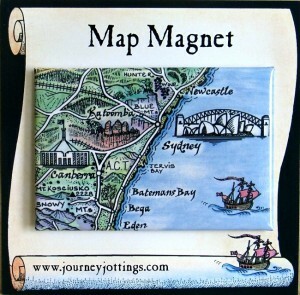 Connect your tales written in the jotting boxes around the outside edge to their places on the map with arrows. And where a special place you visited is not marked on the map? Use a self-adhesive label to highlight it. Or ask the local Visitor Information Centre to rubber stamp their place name in one of the surrounding boxes – a bit like collecting passport stamps! The pictorial, hand-drawn Journal Map comes in a two-pocket, clear plastic wallet that protects the map in the front pocket and preserves every true traveller’s treasure trove of ticket stubs, souvenirs and memorabilia in the back pocket. And for fun, we’ve created a “Find the Animals” game! 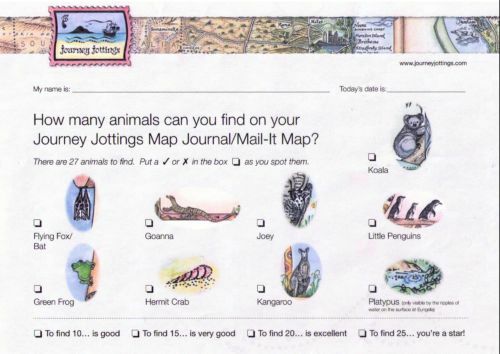 There are 27 different Australian animals to be found on the A2 Journal Map and the A3 Mail-It Map – Pop over to our Downloads page to download that for FREE! 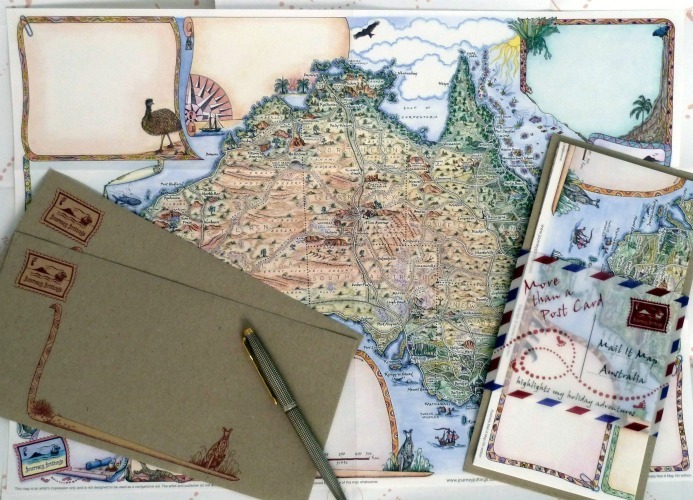 While the A2 Journal Map is designed for you to enjoy your travel memories, forever – The A3 Mail-It Map is for keeping family and friends posted while you’re away on your travels. 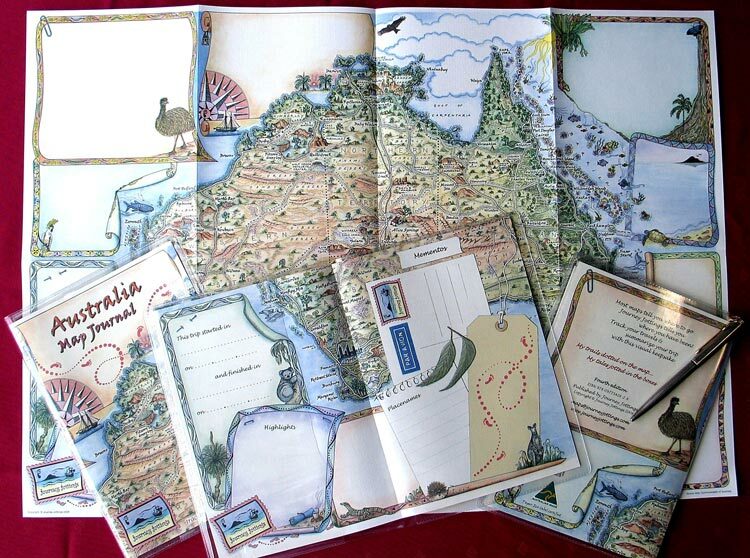 Plot your route on the pictorial map, add a few tantalising tales in the jotting boxes, and pop in the environmentally friendly envelope to share your adventures with those back home! 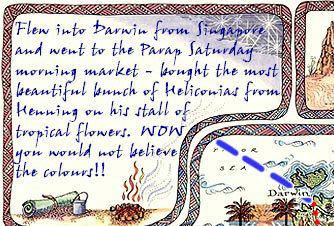 More than a postcard — less laborious than a letter! So… What else do we do? 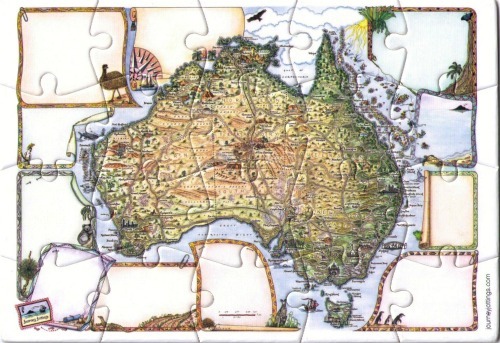 But we also do an interesting Landscape version with pictorial maps of 6 regions or the whole of Australia on the cover. Head over to our Testimonials page here!